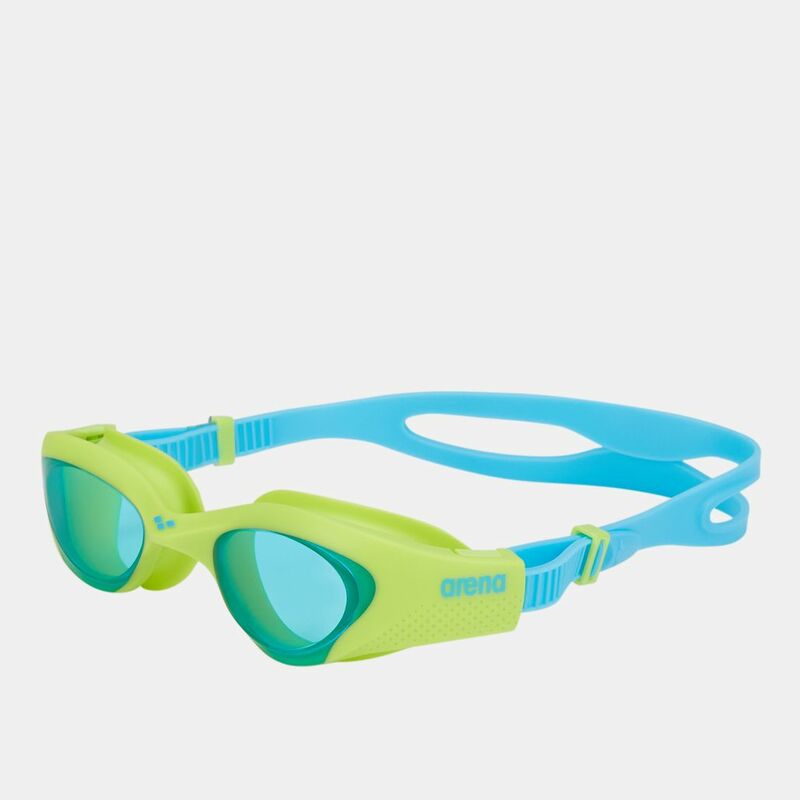 See clearly underwater with the Arena Kids’ The One Goggles. Designed for training, these goggles have Polycarbonate hard lenses with anti-fog technology. Featuring structured gasket and rubber nosepiece.